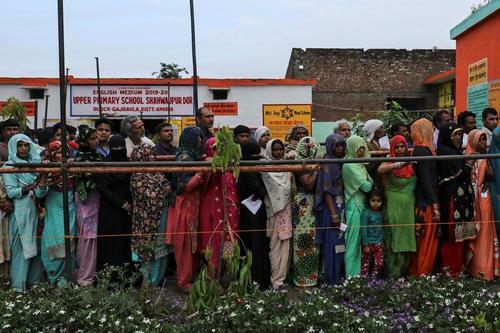 Millions of voters across swaths of southern India cast ballots on Thursday in the second phase of a mammoth, staggered general election, as sporadic violence flared in the east and the insurgency-wracked state of Jammu and Kashmir. Read more. 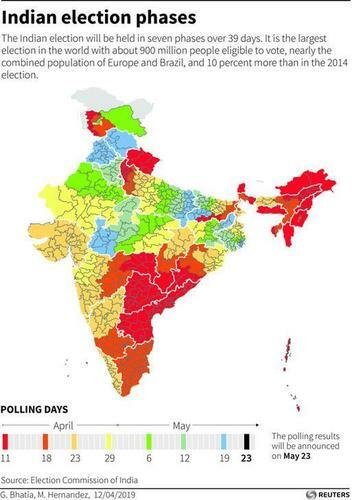 Results of the seven-stage election to India's 545-member parliament are expected on May 23. Women running for parliament are barely a blip in the world’s biggest democratic exercise. Read more. A spokeswoman for India’s main opposition Congress party quit on Friday and joined a group allied with Prime Minister Narendra Modi’s ruling party, complaining that misbehaviour towards her by male Congress members was ignored. Read more. 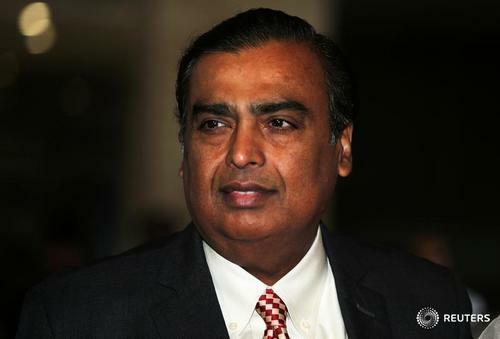 Mukesh Ambani, India's richest man, is backing a candidate from the opposition Congress party in a rare public endorsement. Read more. 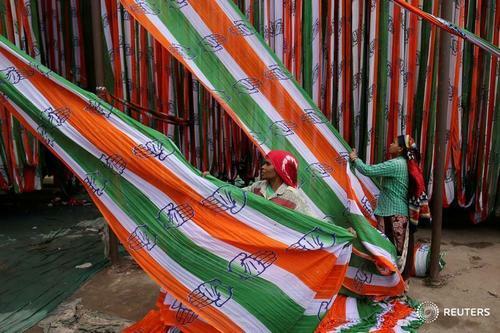 Ambani, who heads Reliance Industries, endorsed Milind Deora, the Congress candidate for the South Mumbai constituency. The endorsement comes as a surprise. 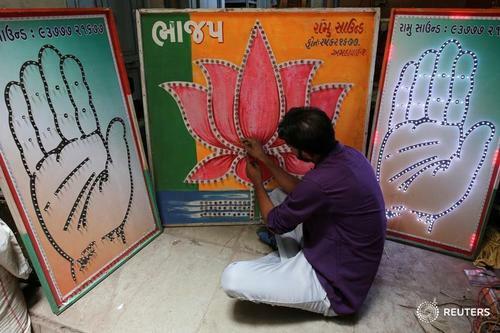 Many politicians see Ambani’s family as having close ties with the ruling Bharatiya Janata Party. 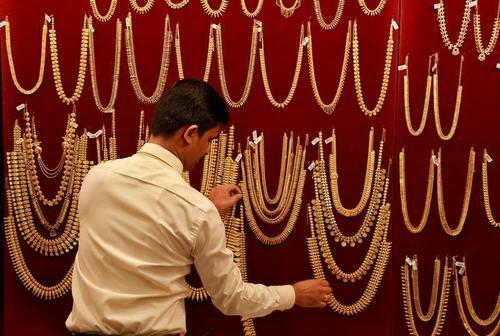 India's gold smugglers have slowed operations over worries their shipments will be caught up in seizures of cash, bullion, booze and drugs that are aimed at controlling vote-buying in the general election. Read more. 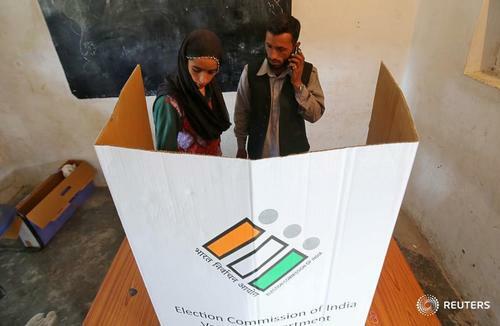 Cash and goods worth hundreds of millions of dollars have been seized across India since the parliamentary election schedule was announced on March 10. Reuters tracks how that number is growing. 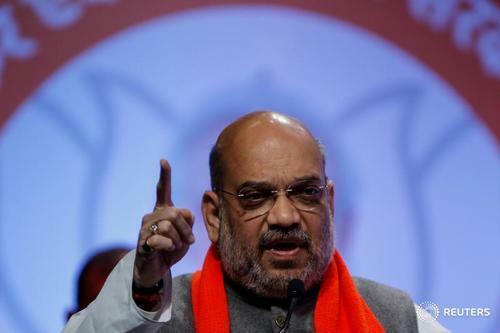 Amit Shah, the head of Prime Minister Narendra Modi’s ruling Bharatiya Janata Party took his invective against illegal Muslim immigrants to a new level this week as the general election kicked off, promising to throw them into the Bay of Bengal. Read more. 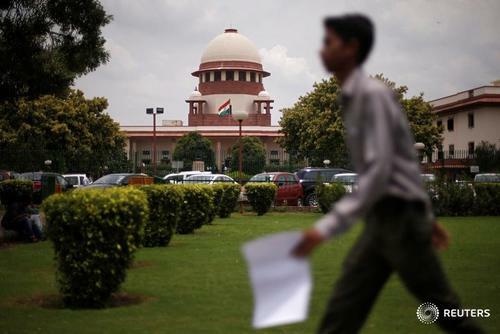 India's Supreme Court has asked political parties taking part in ongoing elections to provide details of funds received through electoral bonds. Read more. "In previous years, we have witnessed commendable economic growth in our country and improvement in its international standing. I hope whosoever comes to power comes with clean intentions and works for the upliftment of the country and its people." 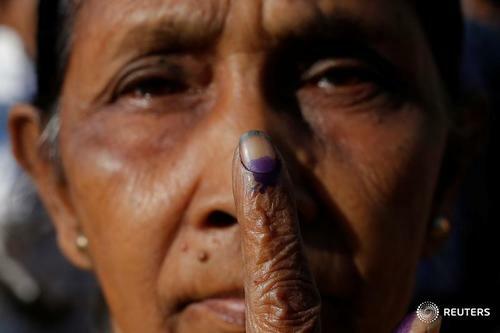 Braving the heat, 81-year-old Kanak Jagbharia voted in the first phase of #IndiaElection2019. On her wishlist is peace in Kashmir and a terrorism-free India. As told to Reuters' Akanksha Singh. 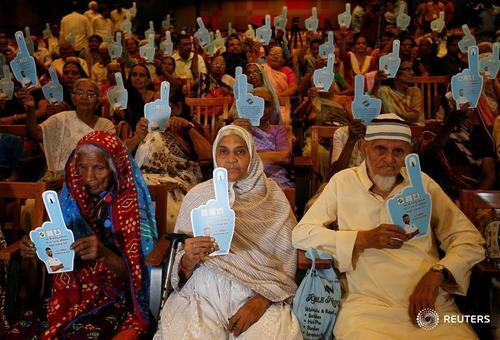 Indians turned out in big numbers to vote in the first phase of a mammoth general election with Prime Minister Narendra Modi seeking a second term. 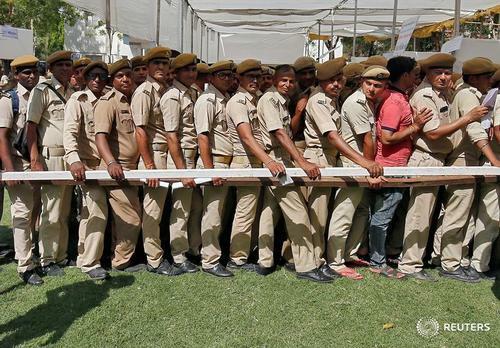 Reuters reporters saw long queues outside many polling stations. Read more.